Kitchen Granite Countertops in Montreal, Laval. Welcome to Granite au Sommet, a granite countertop fabricator. We offer the highest quality bespoke made natural stone products for any environment. With the wide selection of granite countertop colours available from our countertop factory you have come to the right place. We pride ourselves on handling your specific needs, and providing you with the attention and personnal care that you are looking for. Natural stone granite countertops manufacture by Granite au Sommet’s countertop factory are guaranteed to be of the finest quality available in the market. 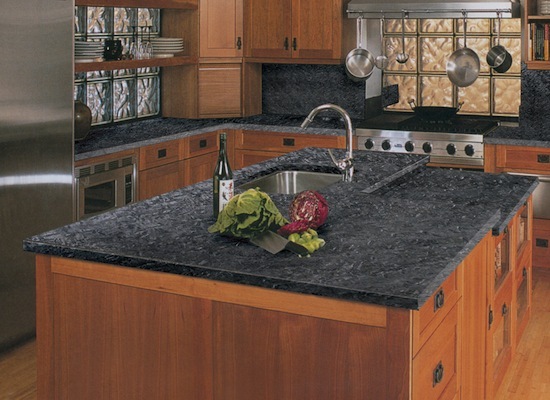 Nothing surpasses the natural beauty and character of granite countertops . Nothing will add more depth, elegance and feel good factor to your kitchen than the true quality of nature itself. Treat yourself a natural stone bespoke countertop produced by the Montreal Laval north shore’s leading supplier. 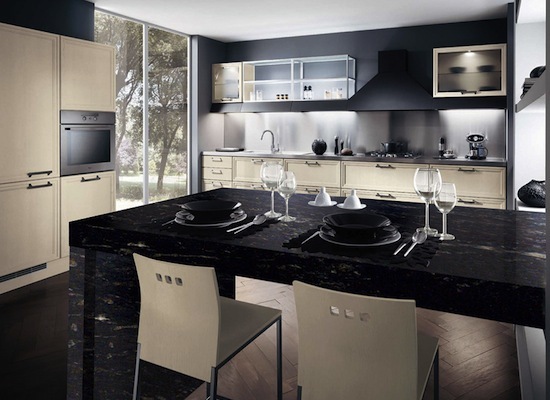 The starting point when considering your choice is to look through all the granite countertop colours available. Below is a summary of the granite countertop colours for your consideration. 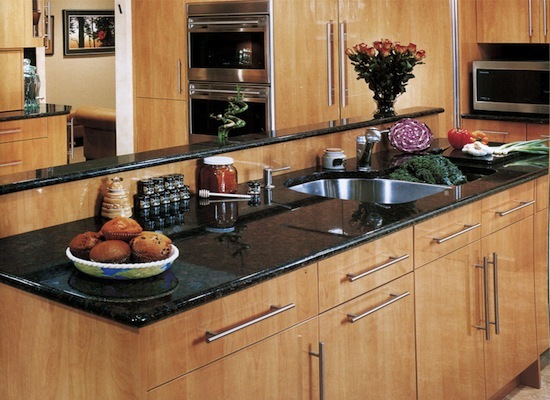 Our most popular range of granite countertops offer 20 options, we hope this offers something for everyone. These 20 granites are always in stock all year round so you have guaranteed availability. You will need to contact us with a copy of your plan of the exact measurements of your kitchen or bathroom renovation project.